The best quality printer is an inkjet color printer, as the color quality it produces cannot be achieved with a laser printer. 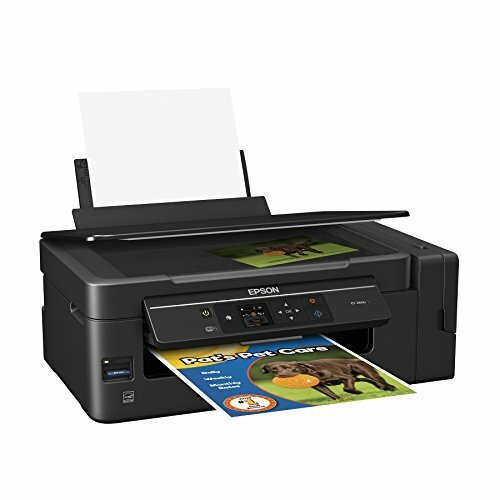 Many inkjet printers come with higher resolution up to 4800dpi, which adds superb quality to pictures being printed. We can use them for purposes like printing brochures, business cards, photos, and documents with colored fonts. In all cases, inkjet printers stand perfectly. Even most of the inkjet printers have a big duty cycle allowing us to take more prints without putting things on hold. 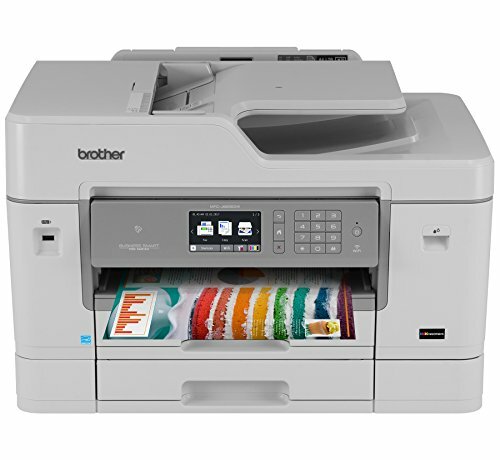 Whereas in comparison to laser printers, the duty cycle of inkjet printers is small, buyers often overlook the duty cycle over the print quality. 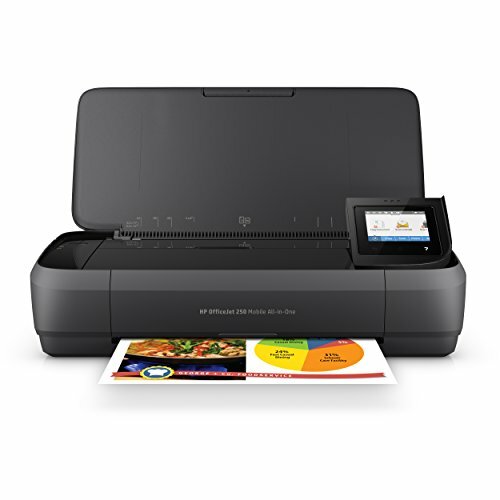 Quality printers come in different prices, which are decided upon several factors like the brand, functions, connectivity, etc. An all in one color printer with a resolution of 4800dpi will be costlier than a single function color printer with a resolution of 1200 dpi. Hence, we need to decide our needs before finalizing the best quality printer. 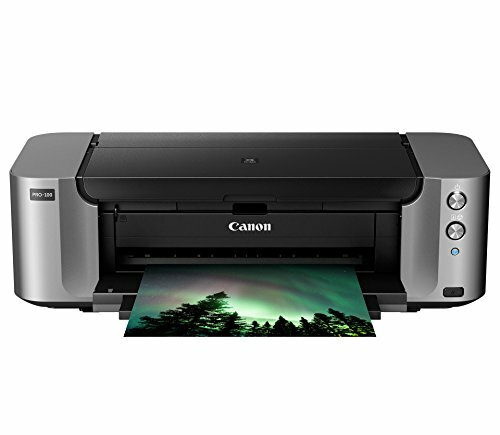 If there is the need to print only black and white text in 100s of copies, then picking a laser printer with will be a good choice over the inkjet printer. 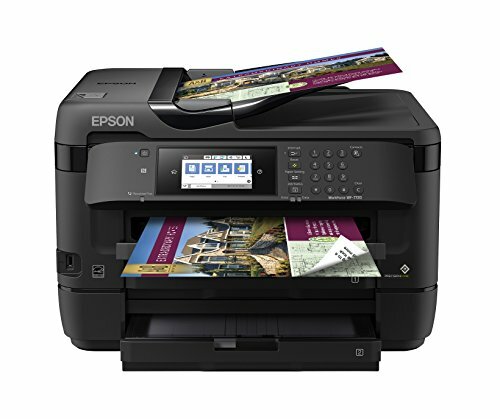 So, pick the one as per your needs from brands like HP, Epson, Brother, Canon, etc.